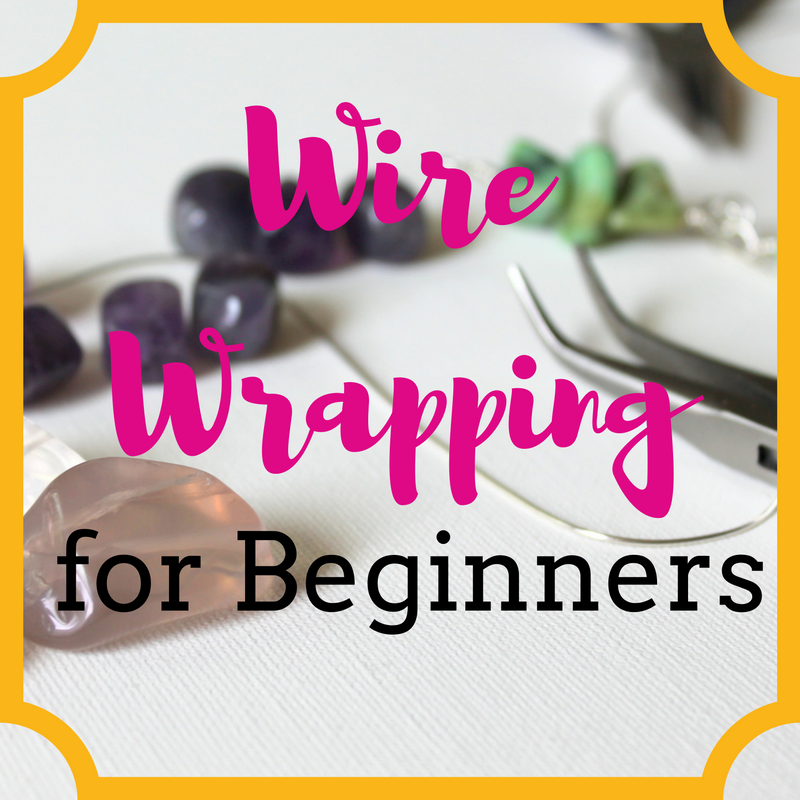 I have talked about wind – and how much I loathe it at outdoor craft shows – before, but I never gave really specific tips on what to actually do about it! This week is a Q & A. I had a question about what to actually do about the wind at a craft show. The audio is filled with lots of useful tips including a step by step on how to make your own weights. The pegboard I mentioned is in the photo at the top and the shutters with my earrings are just above here. Note: This particular set up would not work in the wind because the shutters move a bit and would knock over my other displays. I could move everything on the table. I could take down the shutters. I could remove the displays on the table and just put all the jewelry flat on the table (and sometimes this might be your only option). I could move the table so that the shutters don’t interfere with the displays. I could hang the shutters elsewhere. When you’re planning for an outdoor show, just think about what will hold up in the rain and wind. Look for heavy display pieces made of heavy wood or metal. Good luck! I hope you never have to deal with the wind. 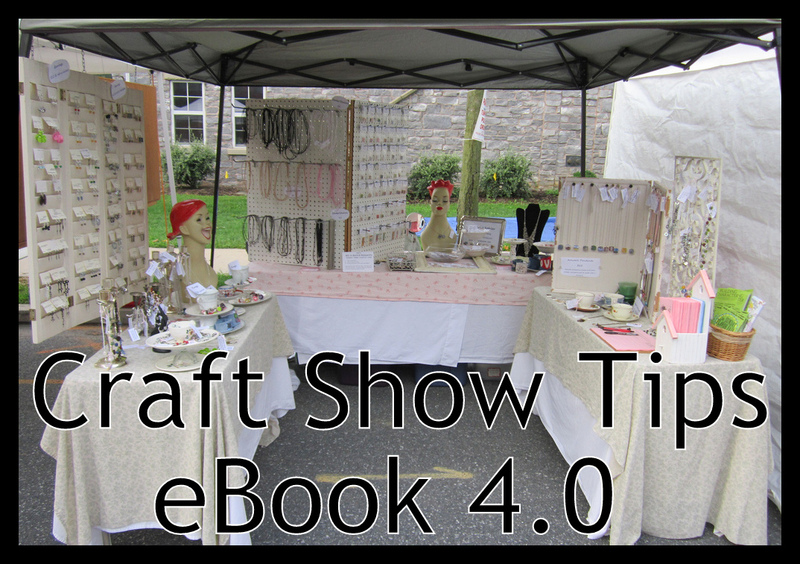 For a guide on how to be prepared for craft shows, pick up a copy of my eBook, Craft Show Tips today. Aww, the outdoor craft show. If you haven’t done an outdoor show, you may be wondering why? I mean look at the photo above. Everyone’s happy. It’s sunny. It’s busy. It looks like a fabulous way to have an enjoyable day outdoors, meet customers, meet other crafters and artists and make a bunch of money. And it definitely can be. No doubt about that. But usually you book craft shows months in advance and there’s one key factor that can make or break any craft show . . . Your day can be perfect, sunny and beautiful or it can be raining, windy and cold. In my eBook, Craft Show Tips, I share a story about how the weather affected me. There is only one kind of weather that really bothers me. It’s not rain, as you may think. Rain is doable. You can even be successful in the right kind of rain. The weather that I hate most? That gives me anxiety? Is the only kind of weather that actually shut down my booth? Wind is the nemesis of outdoor craft shows. Think about it. Everything at your craft show is portable, so it’s probably at least somewhat lightweight. Do you sell light things like jewelry? Also very lightweight. Your displays are probably also lightweight. You may have things like signs and business cards, too, that will be blowing all over the place. And don’t even get me started with tent weights. You can do everything they tell you to do to weight your tent. It doesn’t always work. 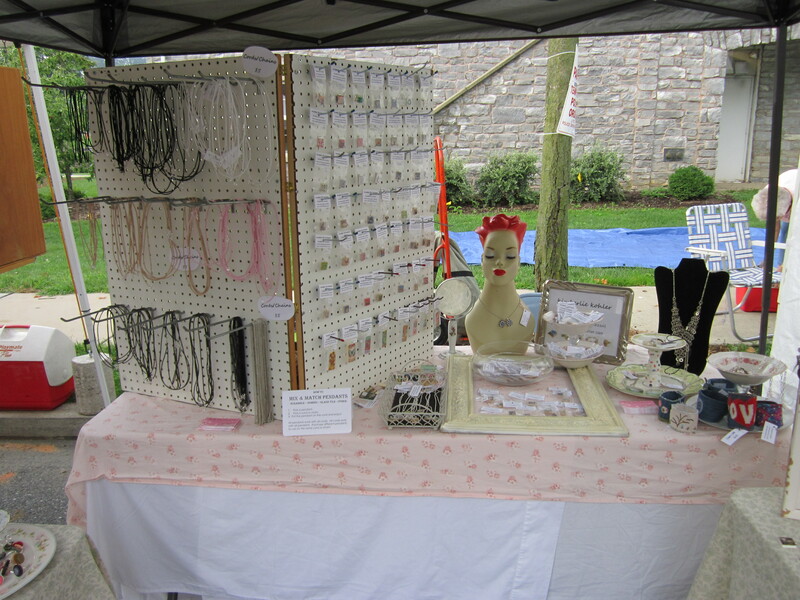 I was at a market one weekend with my booth early on in my craft show career. 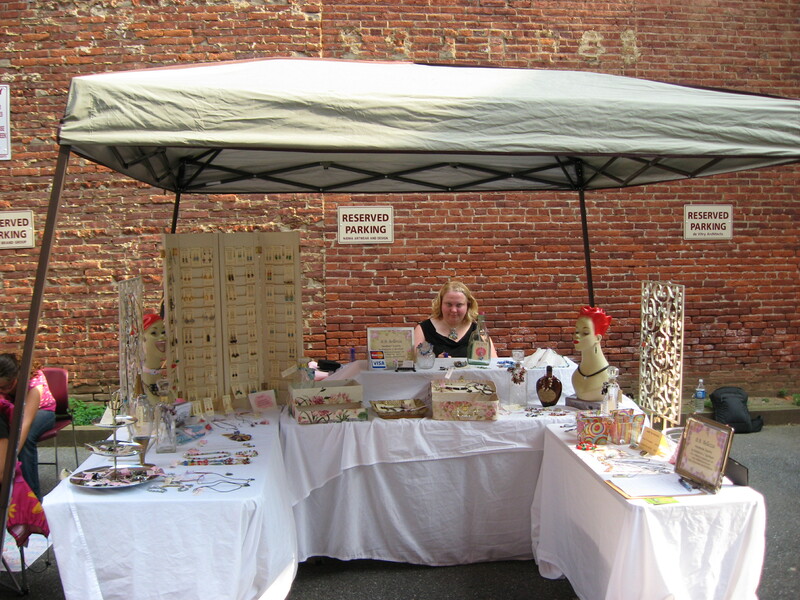 I had a super cute booth, but I hadn’t really thought about all the things that could go wrong outside yet. I had survived and even thrived through rain storms, but I hadn’t dealt with wind. See those shutters in the photo above? Well, in this shot they’re hanging from the tent. They used to just sit on my table. Enter the wind. I was at a show it started to get really windy. Things started blowing around. My earring shutters would not stay standing. People tried to help me and give me suggestions. I got more and more frustrated. I had a certain way of setting up and this was ruining my display! Now, if you have ever met me in person you’ll know that I am a very happy, cheerful, pretty outgoing gal. At craft shows I’m probably even more so. I am in my element at craft shows. Negativity doesn’t affect me. Rain doesn’t affect me. Poor attendance doesn’t even really get me down (at least during the show.) I am a silver lining sort of person always looking for the positive even in the worst of shows. This day was different. I don’t know if it was running after bracelets and earrings, all the really sweet but long line of people trying to give me the advice, my perfectionism or I was just grouchy that day, but I had a melt down. He snapped me out of it. Then someone who I truly look up to in the craft field in my local area stopped by, assessed the situation and we came up with a make do solution for the day. Luckily I was ready for help at that point. The rest of the day went just fine. 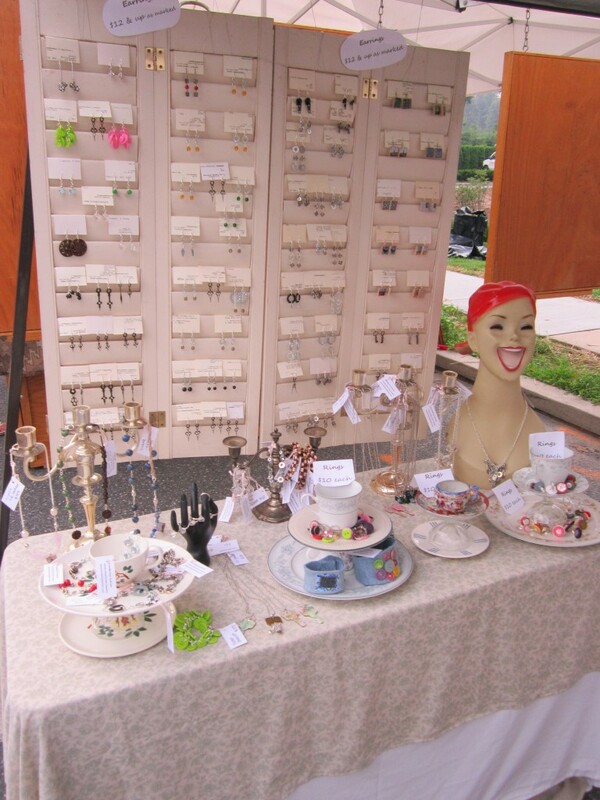 My “perfect” booth wasn’t perfect, but people could shop and still see my jewelry and make purchases. I went back to my happy self. The main lesson here I think is flexibility. You cannot control the weather and you can’t predict how it will be months ahead of time when you’re signing up for a craft show. Prepare the best you can and then just go with the flow when you’re at a show. Also as much as you plan your booth to make it exactly your vision, there will be times when you have to let that go and be flexible. Honestly, customers don’t know the difference. Even your loyal followers who go to all your shows probably won’t even really notice the difference. It certainly won’t keep them from buying if something is a little different. So remember as you’re doing outdoor shows that you can’t predict everything. Definitely be as prepared as you can and think about some worst case scenarios, but when the wind comes, be ready to be flexible. 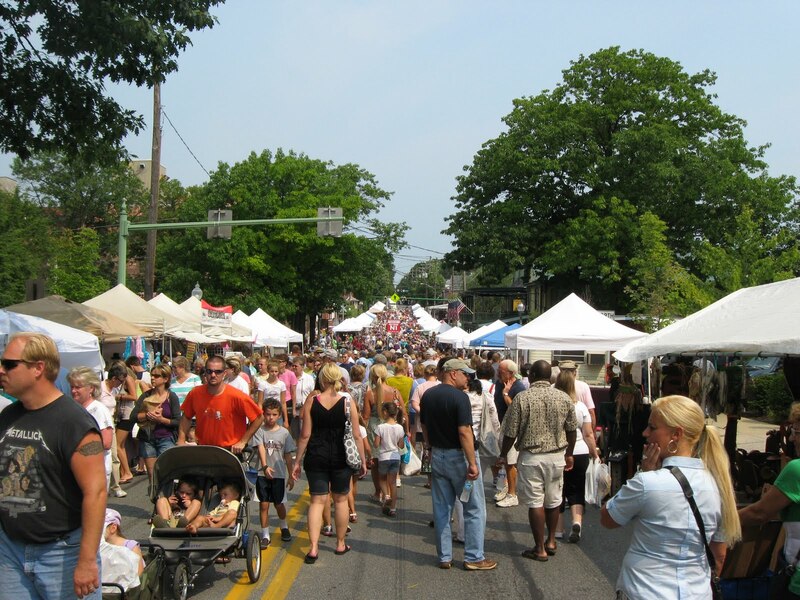 Ready to do craft shows? Be prepared! 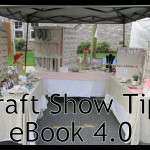 Check out my Craft Show Tips eBook. It’s a big book full of everything you need to know to find craft shows, get ready for them, what do to during then and after. There’s a section for markets and there are worksheets to help you along the way. 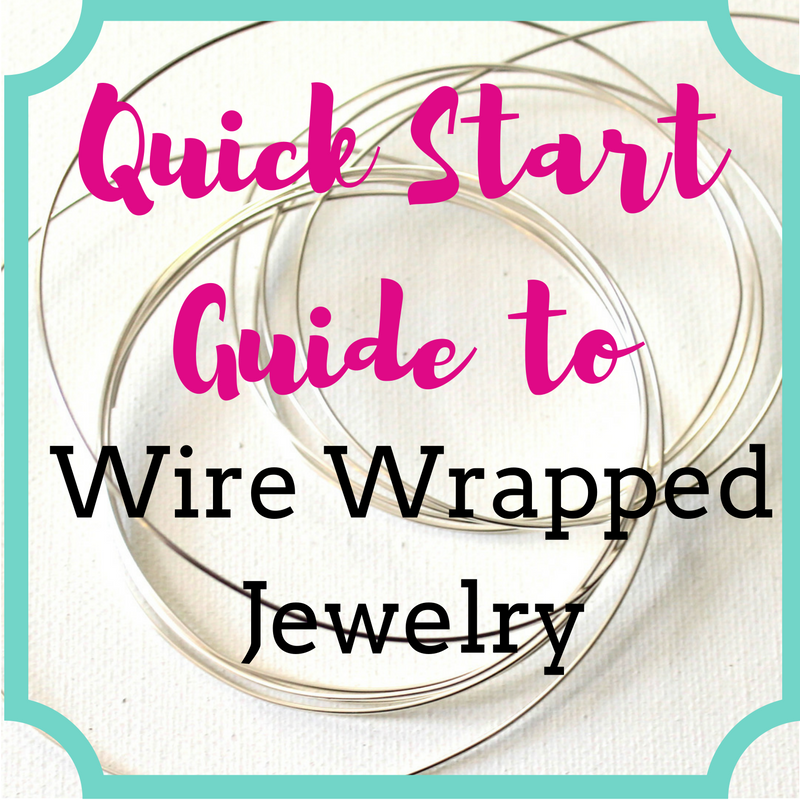 Click here for more information, Craft Show Tips eBook.